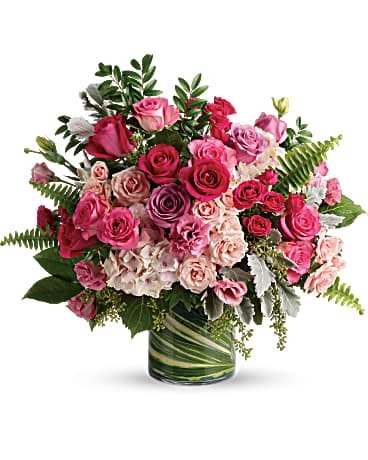 Rekemeier's Flower Shops, Inc. proudly services the Union County and surrounding areas from our two prominent locations in Summit and Cranford NJ. 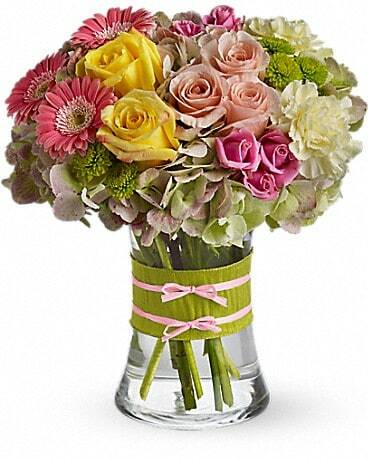 We are a 4th generation, family owned, and operated retail flower business. Having served the community for the last 90 plus years, Rekemeier's has earned a reputation for providing supreme quality through exemplary service at an affordable price. Our priority is to extend to each and every customer a buying experienece that cannot be duplicated by any other. 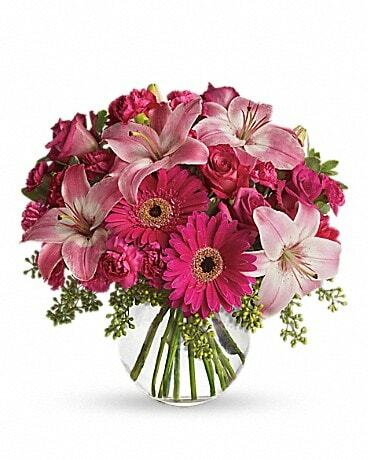 By choosing Rekemeier's Flower Shops you have taken the first step in guaranteeing that your floral needs will be handled by professionals. 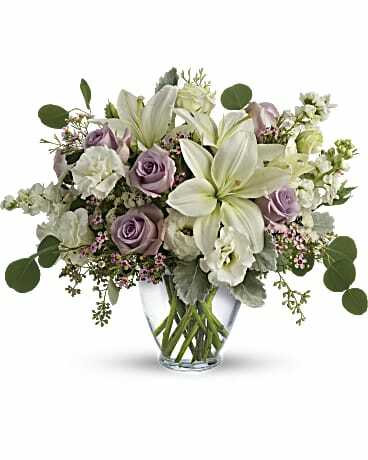 Let Rekemeier's Flower Shops, Inc. be your first choice for flowers. Our shop is open from 9:00 a.m. to 5:00 p.m., Monday through Friday and Saturday from 9:00 a.m. to 3:00 p.m.
You may also contact us through email at: reachus@rekemeiers.com It is our pleasure to help you with any floral need that may arise. Our shop serves the following areas in New Jersey: Summit, Berkeley Heights, Chatham, Clark, Cranford, Garwood, Kenilworth, Linden, Millburn, Short Hills, Mountainside, New Providence, Rahway, Roselle, Roselle Park, Scotch Plains, Short Hills, Springfield, Summit, Union, Westfield, and Winfield.